which makes me a 26 year old Pisces. 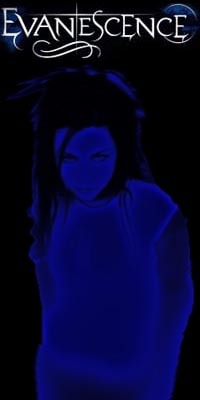 I herd it on Hot 89.9FM.The first time I herd "Bring me to life" I knew that u were filled with tellent.I wish Amy Lee,and the musicians the best of luck on your tour!!! I am so happy and releved that I'm not the only Evenescence fan!!!!! !